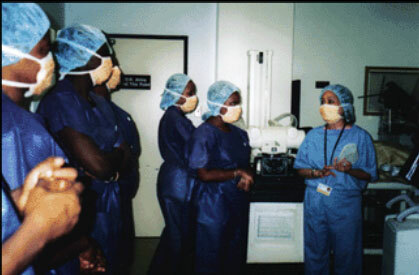 Before an operation, Surgical Techs assist in preparing the operating room by setting up surgical instruments and equipment, sterile drapes, and sterile solutions. They assemble both sterile and nonsterile equipment, as well as adjust and check instruments to ensure it is working properly. Technologists prepare patients for surgery by washing, shaving, and disinfecting incision sites. They transport patients to the operating room, help position them on the operating table, and cover them with sterile surgical drapes. Technologists also observe patients’ vital signs, check charts, and assist the surgical team with putting on sterile gowns and gloves. Surgical Technologists assist in surgical operations under the supervision of surgeons, registered nurses, or other surgical personnel. 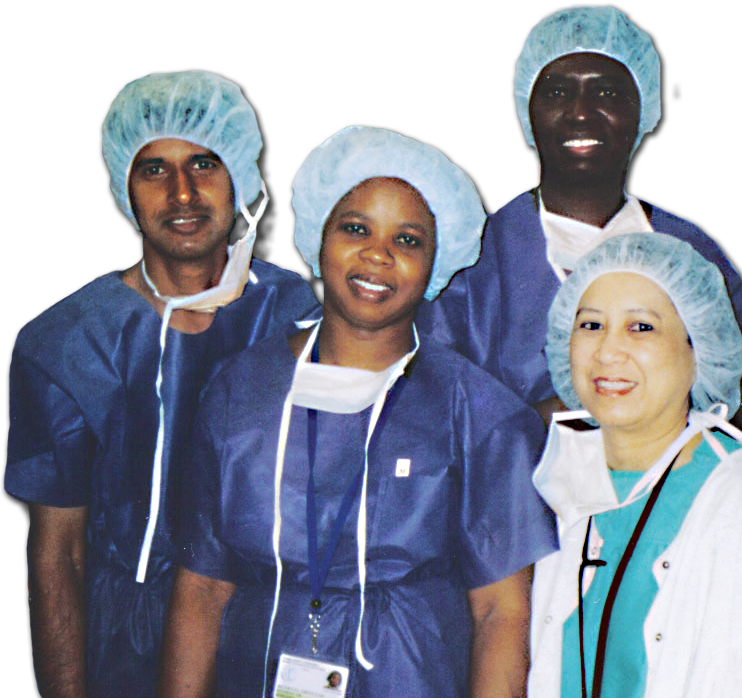 Surgical Techs are members of operating room teams, which most commonly include surgeons, anesthesiologists, and nurses. Employment of surgical technologists is expected to grow 25 percent between 2008 and 2018, much faster than the average for all occupations, as the volume of surgeries increases.